Although we constantly read bout huge Hollywood hookups that happen rather frequently these days, we rarely get to see which stars dated each other before they made it big. From Justin Timberlake and Fergie, to David Gallagher and Megan Fox… Check out our somewhat strange list of celebrities who dated when they were younger but kept almost everyone in the dark. Yes, January and Ashton were once an item. And a hot one too! 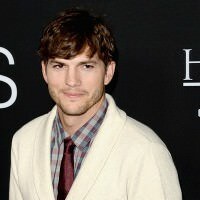 Before January caught our eye on Mad Men, she dated a then aspiring young actor Ashton Kutcher. Their relationship lasted for 1998 to 2001, and according to Jones, Kutcher wasn’t exactly marriage material. Ashton is now married to Mila Kunis. This is just in! Back in 1997, the same year when NSYNC released their debut album, young Justin Timberlake dated Fergie who hasn’t yet been a part of the Black Eyed Peas. Justin is now married to Jessica Biel. 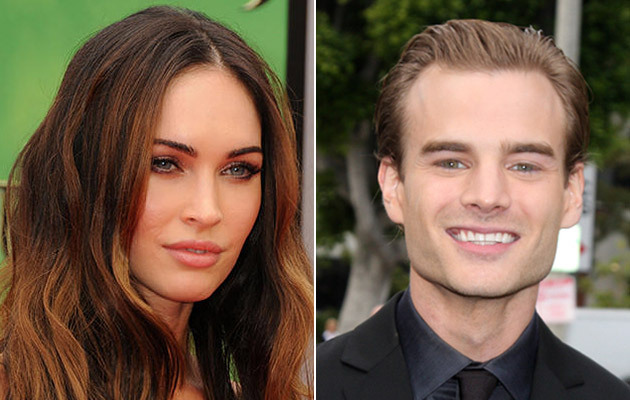 Before she married and had 3 sons with Brian Austin Green, the gorgeous Megan Fox dated the 7th Heaven star David Gallagher. Their relationship took place between 2003 and 2004. 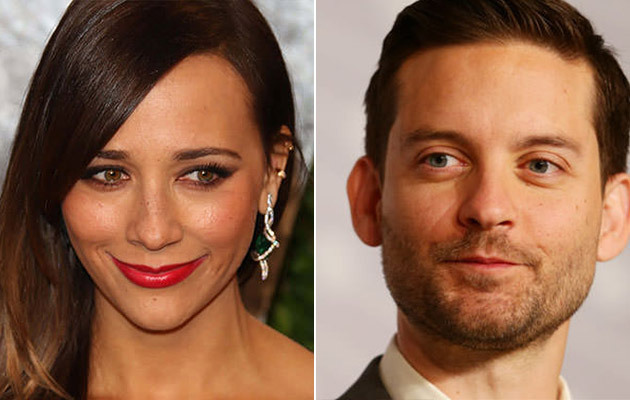 Years before Tobey Maguire become known for starring in the Spiderman franchise, he dated the lovely Rashida Jones. This happened in 1997 and lasted for 3 years. Rashida was just starting out her career back then. Here’s one that will blow your mind! Lisa Kudrow and Conan O’Brien were actually an item before her career exploded after playing Phoebe on Friends in 1994. The two met at an improv class.